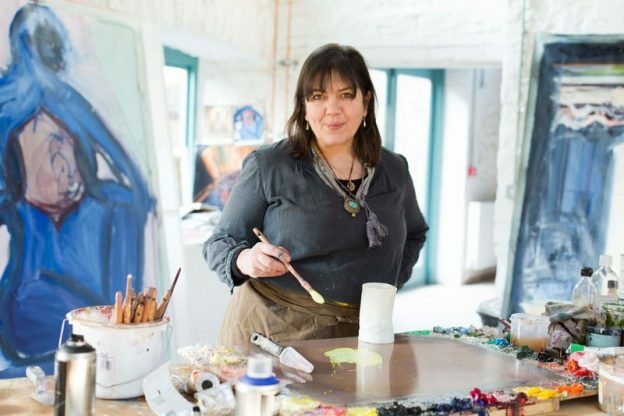 This winter, a unique and exciting exhibition of feline art is coming to Frome. 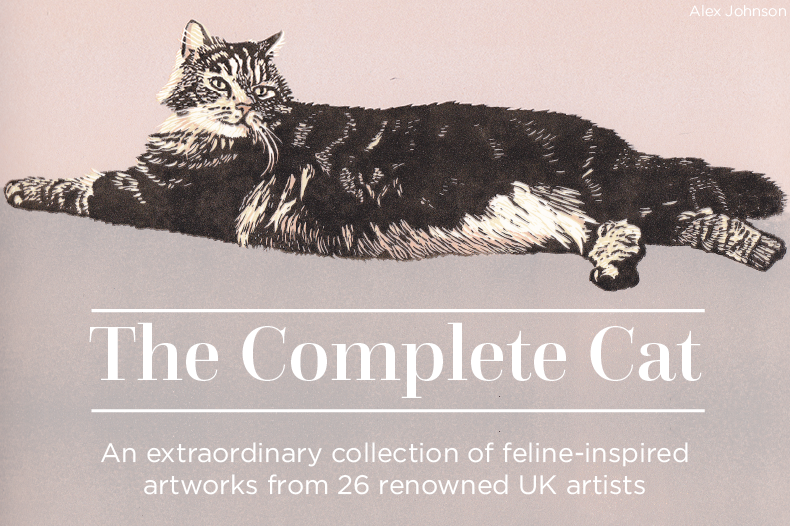 ‘The Complete Cat’ brings together 26 top artists from the Society of Feline Artists (SOFA) and will feature over 120 artworks including paintings, drawings and 3-dimensional pieces. All artworks are for sale and a quarter of the proceeds will be donated to feline charity International Cat Care. 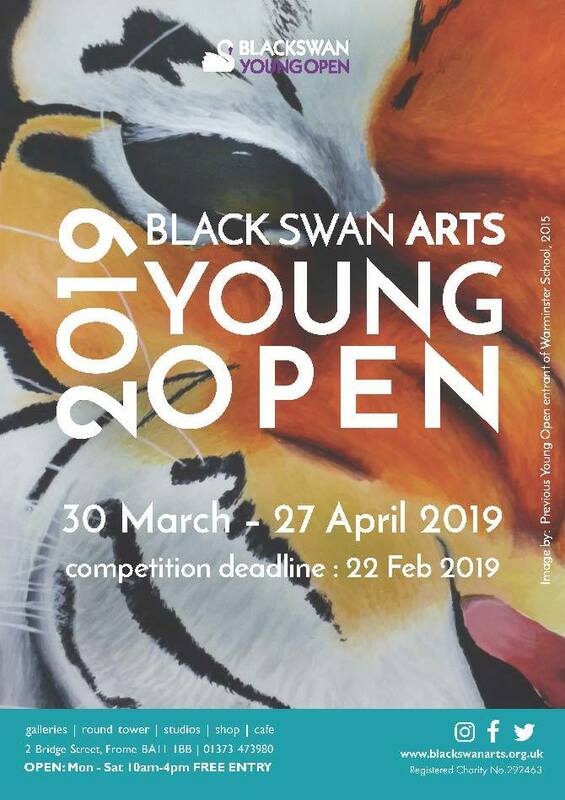 The free exhibition is running from Saturday 24th November to Saturday 8th December and is being held at Rook Lane Gallery in Frome. There will also be a launch party on Friday 23rd November and a drawing workshop focusing on cats’ eyes on Saturday 24th November.